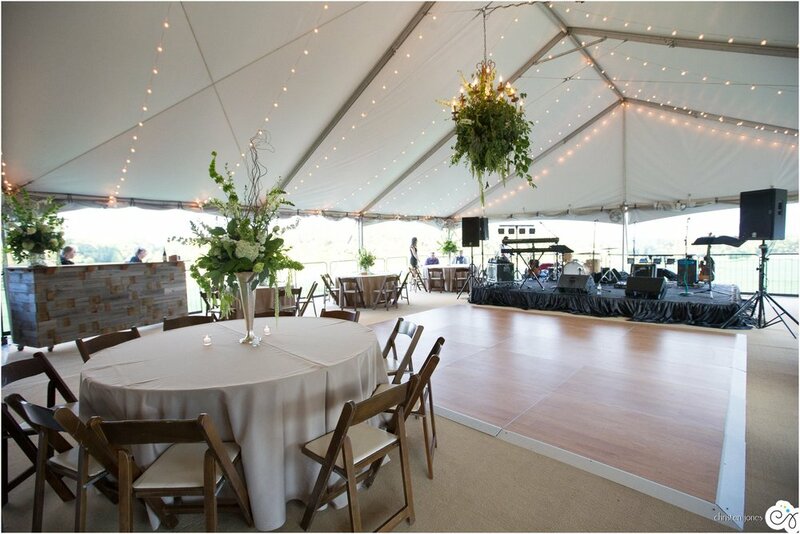 Working at Mahaffey Tent & Event Rentals, I get the chance to meet with brides every day and participate in the “fun” part of wedding planning: design! By the time a bride has to pick her rental items, she usually has a million other wedding-related things on her brain and it’s nice to take a moment and play around in our show room. We are lucky enough to have a state-of-the-art show room that showcases all of our products, including an entire wall dedicated solely to linens. Brides get the chance to put together entire tablescapes and see their visions come to life. Since we have a wide variety of solid polyester linens and specialty linens, brides typically gravitate towards the elegant-looking specialty linens. Specialty linens such as pintuck, crinkle, and shalimar are perfect for any wedding day and are sure to add a touch of personal charm to any venue. 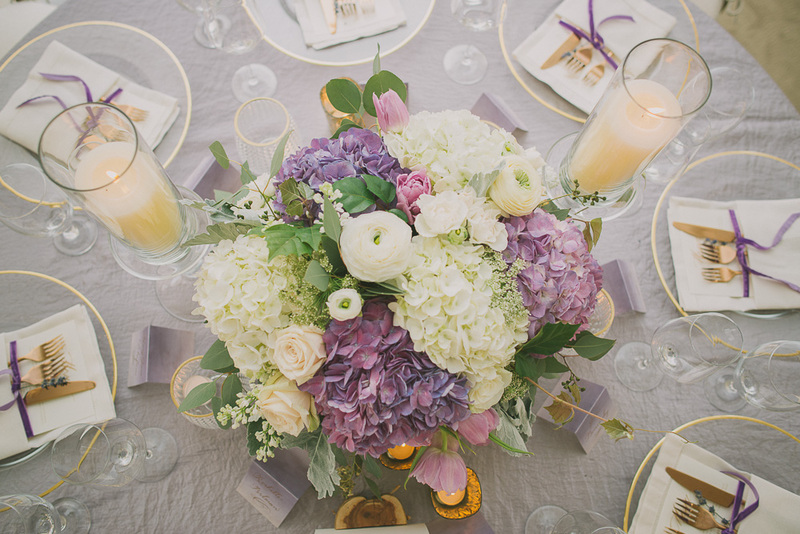 However, a common misconception with many brides is that they have to use a specialty linen on every table including the tables for guest seating, food stations, and cakes. This simply is not true. While using a textured linen on every table is absolutely stunning, in 2016, every bride is working on a budget, so the Mahaffey team is here to help you make sure you don’t break the bank. One option to make your wedding as exquisite as you have always imagined is to use solid poly linens in your color palate for your guest seating and food station tables while accenting the room with specialty linens. Using textured linens on your cake, sign-in, and head tables adds a dash of elegance exactly where you want your guests to focus. Whatever your vision is for your wedding, the experts at Mahaffey are here to make sure your special day is everything you have ever dreamed of. One of the most impactful ways to turn your vision into a reality is by picking stylish and striking linens. To see everything Mahaffey can offer you, please schedule an appointment to come by our show room. Our design experts alongside the brilliant Spring Creek Ranch Event Team, would be more than happy to help guide you through turning your event space into the wedding of your dreams. Newer PostHelp! My Guest List is Out of Control!